Everybody knows A Christmas Carol, but the prolific Charles Dickens wrote several other holiday tales. 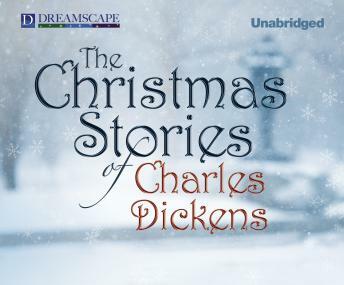 Here, Dreamscape Media has compiled a collection of Dickens' classic Christmas stories. Disc one includes: A Christmas Tree; What Christmas is as We Grow Older. Disc two contains: What Christmas is as We Grow Older (continued); The Poor Relation's Story; The Child's Story; The Schoolboy's Story; Nobody's Story.